This replenishing styling cream is rich in shea butter, jojoba oil and vitamins to keep hair hydrated; then infrared filters protect against damage and colour-fade caused by the sun. An ideal holiday or hot weather companion, this nourishes even the driest hair types, whilst detangling, separating and sculpting locks – without any silicones to compromise hair’s natural beauty. Just apply to damp hair and comb through to reduce frizz and flyaways, or scrunch through curls for instant definition and shine. 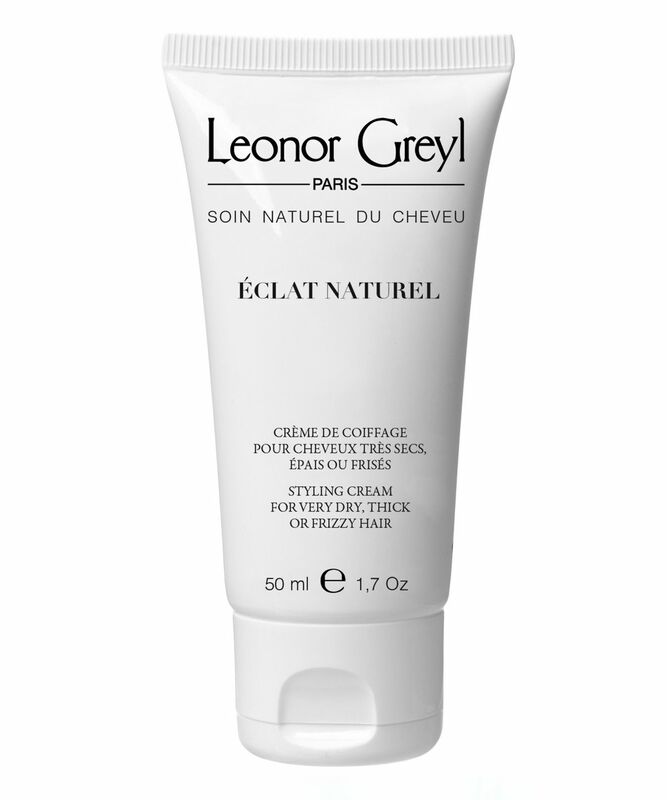 Creating an imperceptible barrier between your hair and the ravages wrought by heat styling and the sun’s rays, Leonor Greyl’s Eclat Natural nourishes as it protects. A lightweight blend of heavyweight ingredients, this conditioning elixir has been specially developed to render your locks biddable, with a nutritive blend of natural oils and extracts. 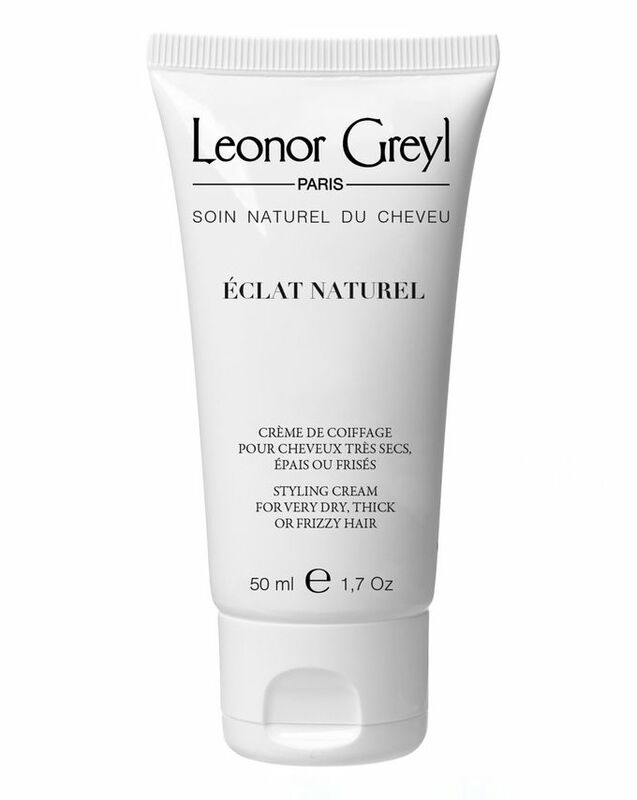 With forty years at the forefront of hair care innovation, Leonor Greyl’s multi-award winning range provides instant and long-lasting results – to grant you gorgeously glossy and lustrous locks, without any silicones, parabens, coal tar, harsh chemicals or Sodium Lauryl Sulphate. Apply to damp or dry hair, concentrating on the ends. Comb through straight hair and sculpt using fingertips, or scrunch through curls to define, separate and protect. Love this! Helps to tame my rough hair without making it greasy and smells nice. Excellent product with a pretty nice natural smell. I usually avoid any styling products because of their artificial scent, but this cream smells divine during the application and is almost imperceptible on hair. And how gorgeous hair looks like with it. I may spend hours behind the mirror by touching and looking on it :) This cream makes everything that's mentioned in description while keeping hair looks absolutely natural. My hair is pretty thin with dry ends and oily scalp.